Welcome to Caddington Sports and Social Club. We are a family friendly sports and social club based in Caddington, Bedfordshire. 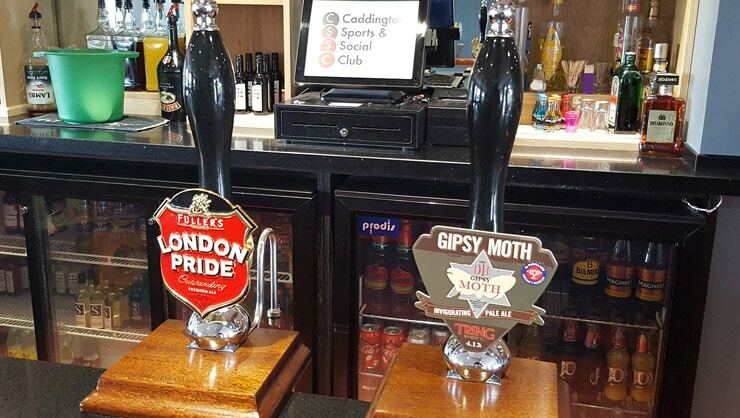 We have a licensed bar selling a large assortment of beers, lagers, real ales and spirits all at great prices. 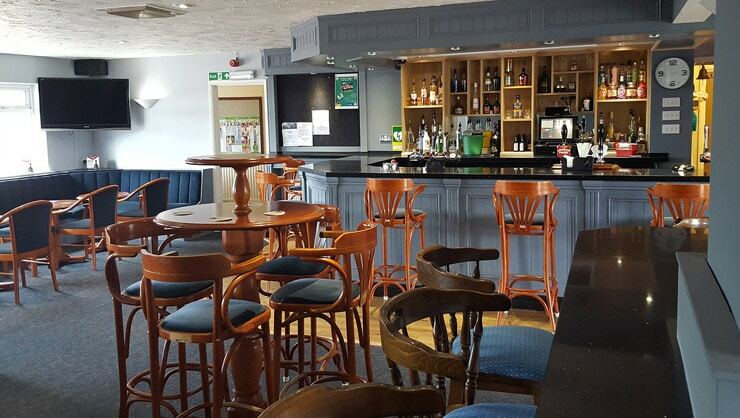 The bar includes a pool table and darts board as well as large screen TVs showing football and other sporting events from terrestrial channels, Sky and BT Sport. Entertainment includes live acts, quiz nights and race nights as well as discos and special event nights. Details of these are available on our Facebook page and Twitter feed. We have a modern, spacious hall with it own bar available for hire for functions such as weddings, parties, discos, trade shows, meetings etc. Please feel free to contact us to discuss your requirements or arrange a viewing.